Happy 88th Anniversary ! Dragon Scout Group ! 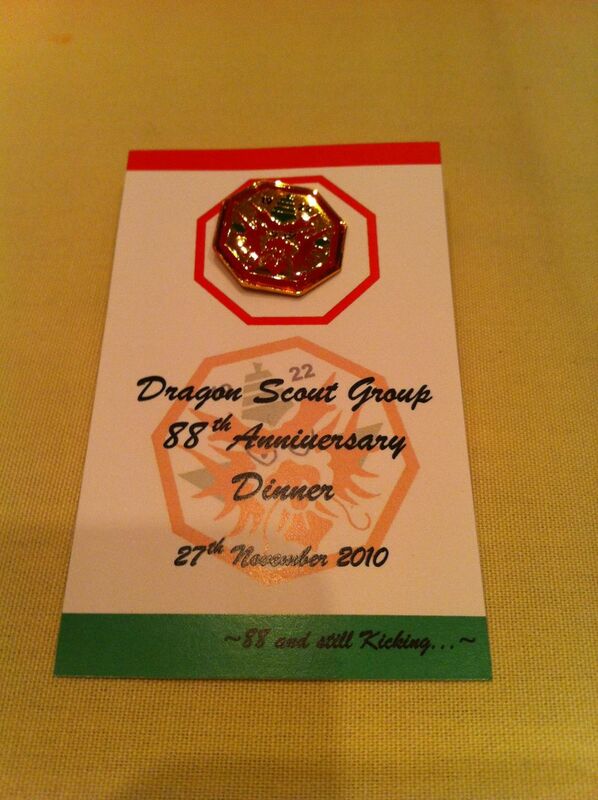 That is the theme of the 88th Anniversary Celebrations of Gan Eng Seng School Dragon Scout Group (DSG), a family that I had been with for many years since my Secondary One school days , spanning 20 years and still going strong. 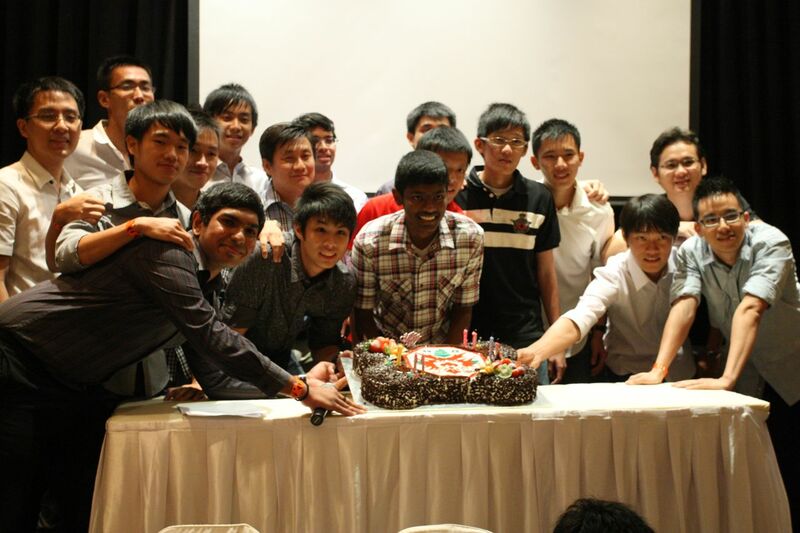 With such a rich, long and strong tradition and family roots in both Gan Eng Seng School (founded 1885) and Dragon Scout Group (founded 1922), not many schools or scout groups in Singapore can stand up, tall and proud of such a rich and long heritage ! Coming back for the 88th Anniversary Celebrations Dinner, it was a homecoming for me, having been out of touch with the Dragon Scout Group due to my freakish accident 9 months ago and wasn’t able to keep in touch with their activities and events. 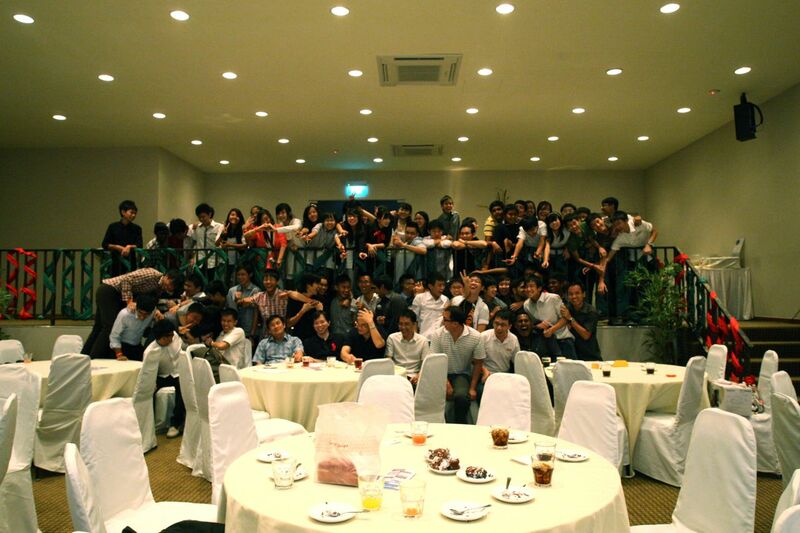 A simple buffet dinner for the young boys and girls, ventures, rovers, leaders, teachers and old boys (a.k.a Dragon Chapter) coming back together, for the gathering, catch up and connecting many generations of the Dragon Scout Group family.